So this week I'm going to post pics of commissions for customers as I finish them up. I have plenty coming down the pipe so stay tuned! 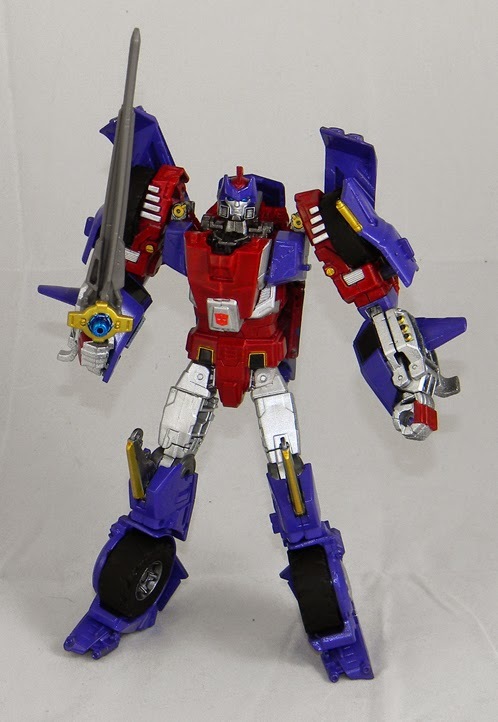 First up is Triple Changer Alpha TRIon!